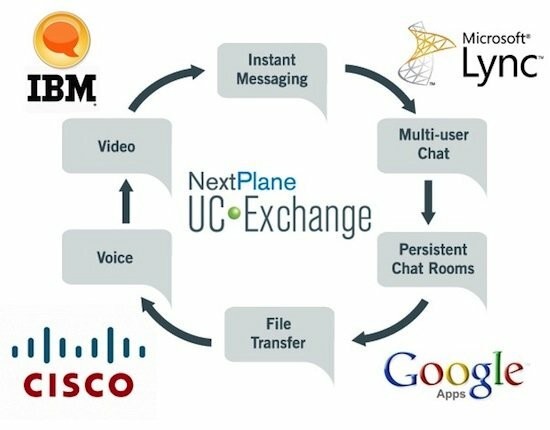 According to an announcement made last week, Siemens Enterprise Communications and NextPlane UC Exchange Service will partner in providing extended federation services for Siemens' OpenScape UC platform through the NextPlace UC Exchange service. Dell’Oro Group reported that the Unified Communications market expanded to its highest level since 2008 in the third quarter this year. 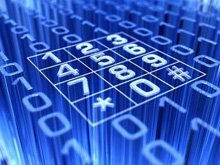 Strong second half seasonality helped offset weakness in Europe as the Unified Communications market expanded 7 percent sequentially. 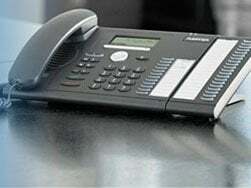 According to the recent Canalys report on IP telephony, investment in enterprise telephony remained restricted in EMEA in Q3 2009, with call control line shipments down 17.5% compared with the same period in 2008. The research shows volume declined 21.5% in Q1, while Q2 was down 18.6%. In total, 4.8 million lines were shipped in the quarter, a 4.4% sequential increase. IP line penetration increased to 40%, up from 35% one year earlier, as businesses continued to replace aging TDM infrastructure and expand trial projects.